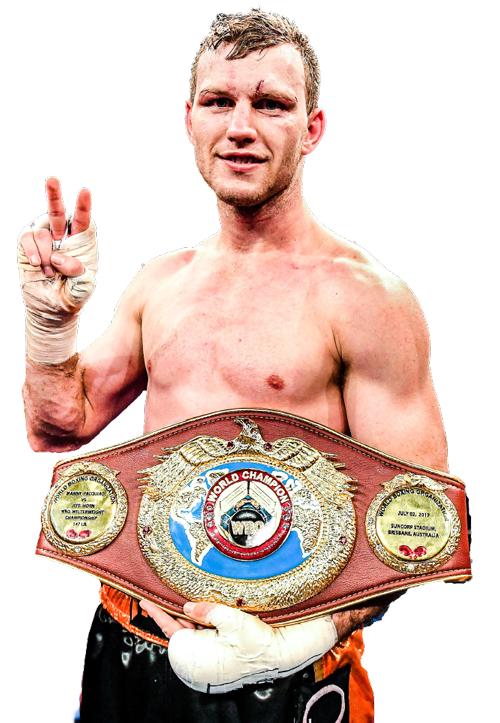 Jeff Horn entered Australian sporting history, when against all the odds, he beat boxing legend Manny Pacquiao in front of 50,000 people at Suncorp Stadium. He was required to have a mandatory fight within 6 months in order to keep his World Title Belt. 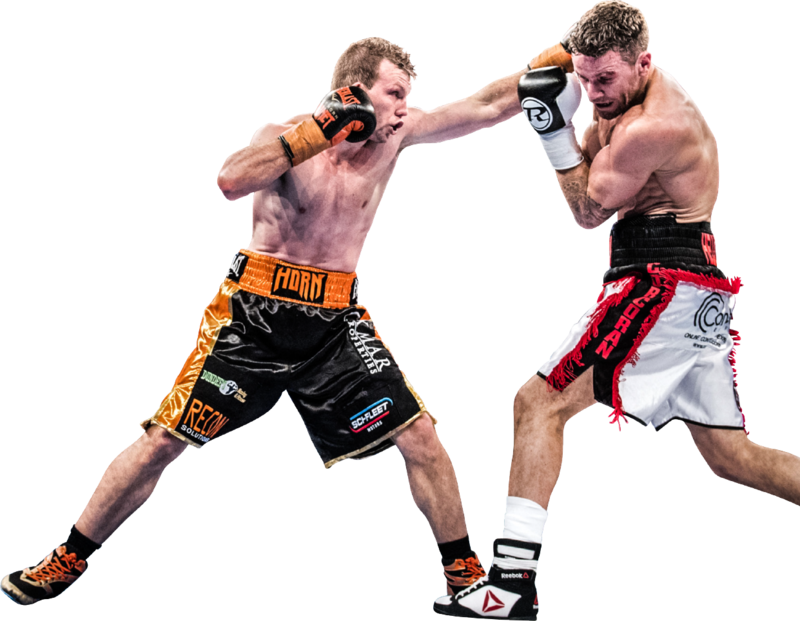 Dynamic were engaged by Dean Lonergan, Jeff Horns promoter, to develop, implement and execute Battle of Brisbane 2, a WBO World Title Fight at the Brisbane Convention and Exhibition Centre. With an extremely short lead time of 11 weeks, an event needed to be created, planned and delivered. Dynamic planned, prepared and executed the event from the ground up with a high level of success. We were involved in all facets of Battle of Brisbane 2, from venue selection, branding development, complete event management, sponsorship servicing, key stakeholder management, corporate hospitality distribution, merchandise program, traditional and digital media marketing and much more. Upon confirmation that Gary Corcoran was to be Jeff’s next opponent, and with a date locked in, Dynamic were required to build the event from the ground up. Identified and advised the event promoter on a range of venue options and date considerations. Provided advice on market conditions with respect to ticket and corporate hospitality pricing. Developed logos, branding concepts and other materials incorporating a flame motif and overall “look and feel”. Complete ticketing build, placement of temporary seating in the BCEC Great Hall for 3,000+ guests inclusive of VIP and sponsor seating allocations. Fighter management, including contract fulfillment, travel, accommodation, visas and payments for 14 international and local fighters and their entourages. Management of 30 international and local officials inclusive of travel, accommodation, transfers, visas and ticketing and financial obligations. Liaised with international and local boxing agencies on the sanctioning of designated fights. Worked with appointed broadcaster and relevant suppliers in production and design as well designed the canvas and ring branding. Design of the production runsheet inclusive of commercial obligations and entitlements both in venue and on broadcast. Management of fight week key events including Official Press Conference and Weigh-In and Post Fight Press Conference. Corporate Hospitality development. Creation of two functions catering up to 500 guests. Forging of close relationships with international and local officials, agencies and suppliers. Planning and event preparation supported a seamless event delivery. Event advertising and promotion with The Courier Mail and Sunday Mail. A reader competition via a partnership with News Regional Media across 15 regional daily papers. A tailored digital campaign across various social media platforms. Corporate Hospitality phone marketing campaign. The strategic marketing and advertising campaign ensured that a huge number of Boxing fans were informed across every form of traditonal and non-traditional media. Queensland State Government, via It’s Live Queensland and Brisbane City Council via Brisbane Marketing were strategic partners of Battle of Brisbane 2. Dynamic ensured that all key outcomes were met. Ensuring prominent brand placement across a wide range of collateral. Co-ordination of vignettes for domestic and international broadcast. Acting as a conduit for city dressing and other activation activity. Execution of entitlements such as ticketing and corporate hospitality. Dynamic also undertook all sponsorship management, including the execution of Major Sponsor entitlements and activation for UBET and Oxmar Properties. 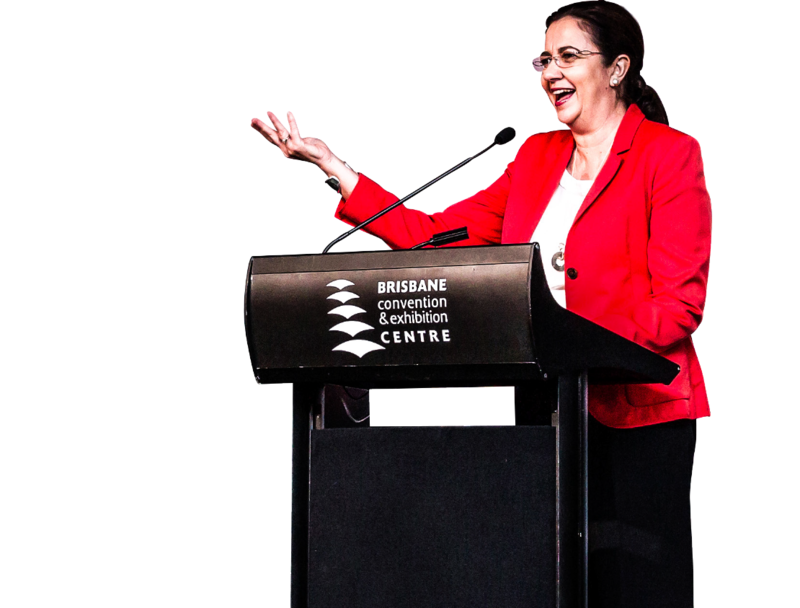 Over 800 guests joined the corporate hospitality program including the Premier of Queensland, The Lord Mayor of Brisbane, State Ministers, international boxing profiles and a range of celebrities. Dynamic created a complete corporate hospitality program including an exclusive sit-down dining experience as well as a cocktail-style experience with premium ring-side seating. With the event being held in Mid-December on a short lead-time, the outcome for corporate hospitality was beyond targeted expectation, both in attendance and revenue generation for the promoter. Patron management of over 6,000 attendees including catering, ticketing and transport management plan. Successful production management that was integrated into a live broadcast featuring key stakeholder commercial obligations. The operation of a 7-hour fight show which ran to schedule inclusive of various ring activities. Responsible for event operations including insurance, security, medical as well as coordination of drug agency. Management of boxers, special guests, event talent and complete management of briefing, scripts and execution. Financial management in relation to supplier and fighter payments and reporting. A high quality event was delivered on time and on budget. Corporate Hospitality sales budgets were met. Independent surveys conducted with General Admission guests scored highly with respect to overall entertainment value of the event. In house follow up of Corporate Hospitality guests were nearly unanimous in their verdicts – the event was of exceptional quality, and great value for money. All key Stakeholder KPI’s were met or exceeded. Jeff Horn scored a TKO with a 11th Round stoppage. Want to talk about your next major event with us? If you are a major event promoter, we’d love to sit down and chat about your next project and how we could work with you.